David Guetta might be famous for hits like “When Love Takes Over” and “Titanium”, however his first hit came out 13 years ago, in 2002. 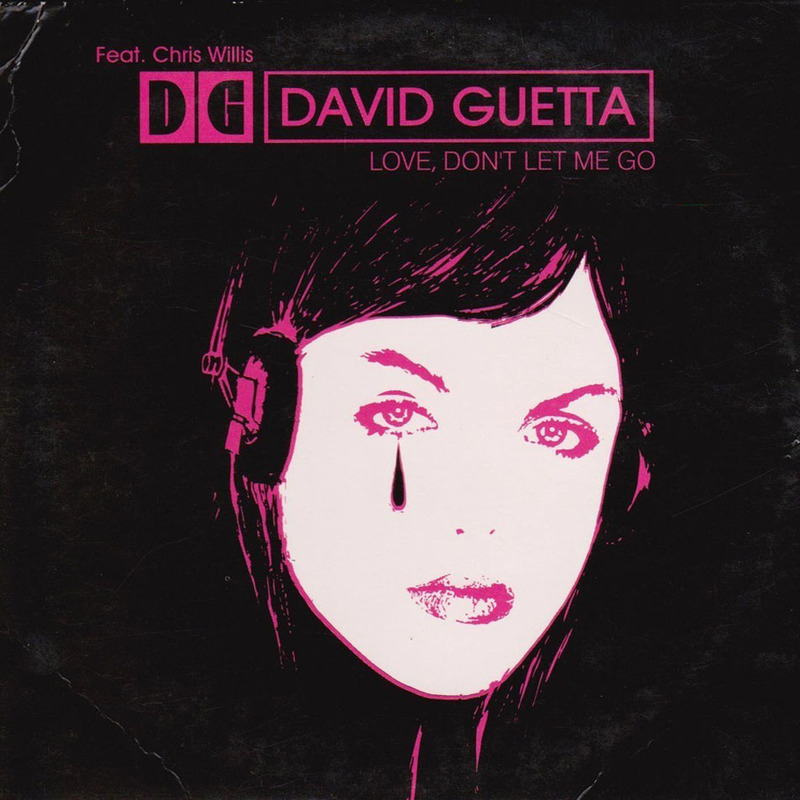 Love Don’t Let Me Go was the second single from his first album and was well received in Europe, hitting the top 20 in five countries, but it has been played more frequently on commercial radio since he blew up in 2009. Featuring vocals by Chris Willis and a catchy beat, it’s characterised by a pop-style drop with synths that remind you of space. The bass is also quite impressive for a song released in 2002, and the combination of these elements make it a great song that is well suited for radio. The song was re-released in 2006 as a mashup with DJ Tocadisco’s remix of The Egg’s “Walking Away” in 2006. The vocals from the original are mixed with the synths from Walking Away and the layout of the song is similar to the original too. This version has received a lot of airplay on commercial radio recently and is recognised even more than the original. The build-ups and breakdowns are made up with a catchy filtered guitar, however the main drop as well as Willis’ vocals are what make the song so catchy and classic. Have a listen below and get nostalgic with a house classic!